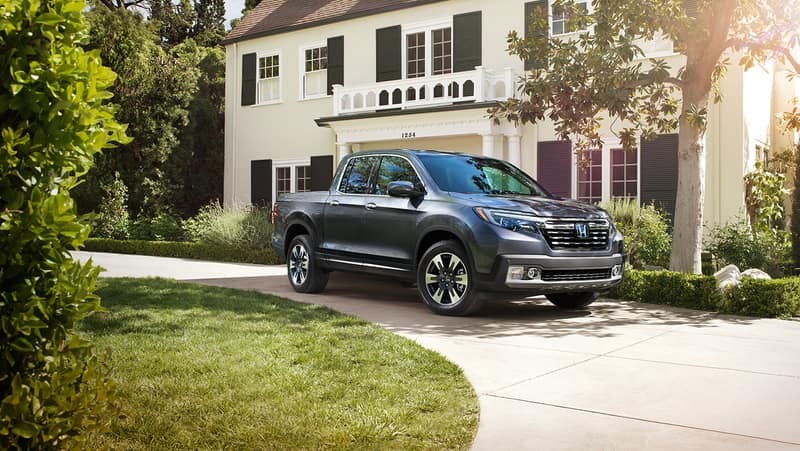 The 2018 Honda Ridgeline has been selected by Car and Driver as the Best Midsize Pickup of the year in its annual 10Best Awards. These awards are given to an outstanding vehicle that offers drivers superior value, distinct and remarkable proficiency in its segment, and an engaging and fun driving experience. 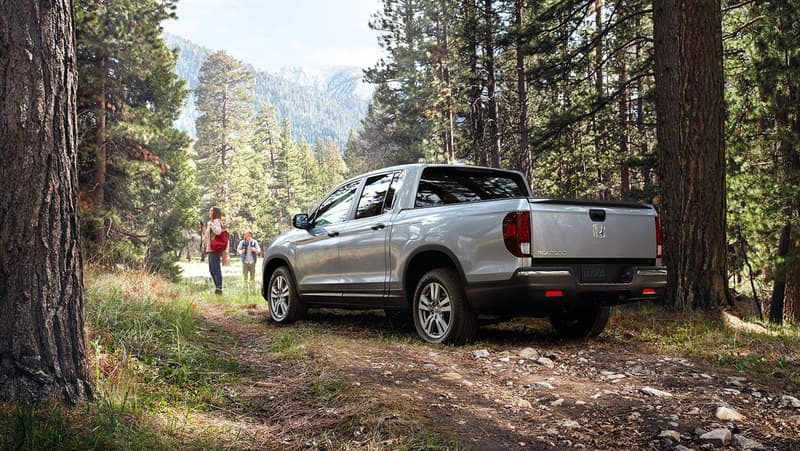 With innovative and industry-first features as well as a robust list of comfort and safety equipment, the Ridgeline is redefining what a pickup can be. 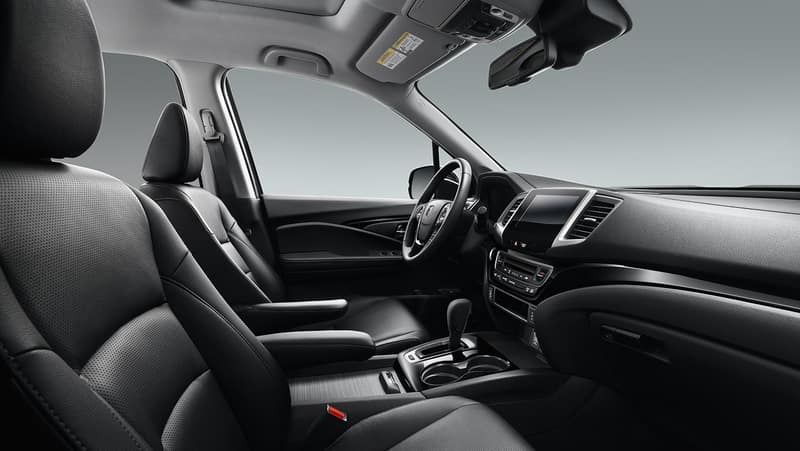 The Ridgeline is as powerful and capable on the road as it is well equipped inside. Powered by a dynamic V6 engine, it produces up to 280 hp and 262 lb-ft of torque. The engine is paired with a 6-speed automatic transmission and comes in either FWD or AWD configurations. 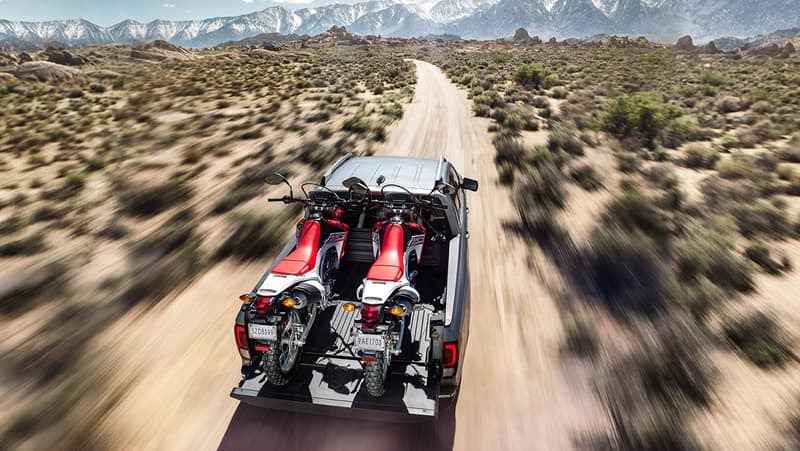 The drivetrain options will yield slightly different fuel economy estimates, but no matter which one driver choose, every model of the Ridgeline will achieve impressive efficiency. Find out more about the 2018 Honda Ridgeline by contacting us or visiting your nearest Central Illinois Honda Dealer. Get behind the wheel for a test drive today, and make sure to explore our current offers to see how you can take home this award-winning pickup truck at a great price!